FONDI SANITARI INTEGRATIVI: QUANDO SONO DEDUCIBILI I CONTRIBUTI ? SAN.ARTI. 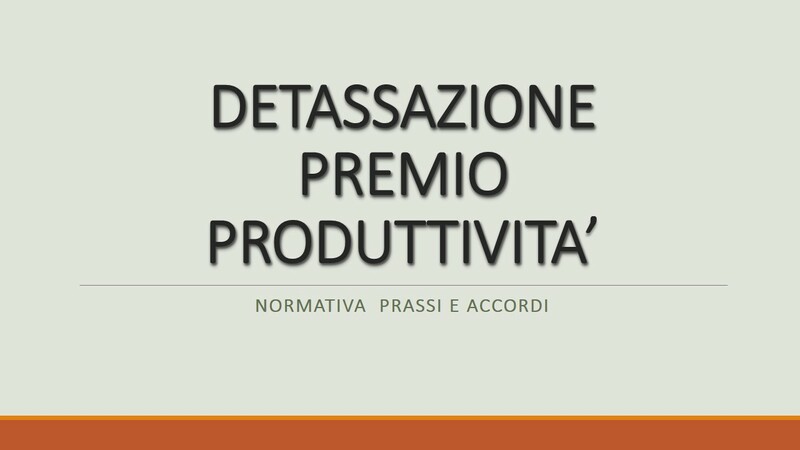 : LE PRESTAZIONI SANITARIE VENGONO ESTESE AI FAMILIARI DEI LAVORATORI DELLE AZIENDE ARTIGIANE. METASALUTE: IL MINISTERO DELLA SALUTE NEGA NUOVAMENTE L’ISCRIZIONE NEL REGISTRO ANAGRAFE DEI FONDI SANITARI. FONDO EST: CAMBIO MODALITÀ DI PAGAMENTO. FONDO SAN.ARTI. : DEFINITI I LIMITI DI ETA’ PER USUFRUIRE DELLE PRESTAZIONI.